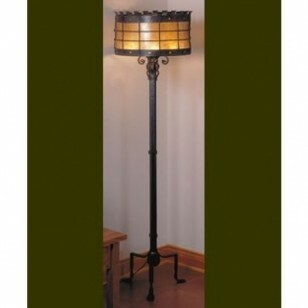 The Vintage Iron LF208 Manor Floor is part of the Mica Lamp Companies Vintage Iron Collection. All of the Vintage Iron Lights are authentically detailed in forged iron, and fire burned to an authentic black Gun finish. This unique "burned" or "fire finish" is naturally uneven; colors may range from gray to black to blue and hints of red. 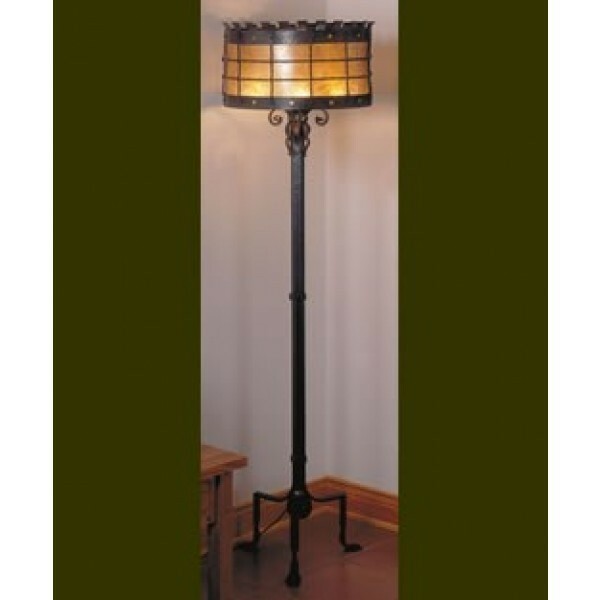 The Vintage Iron LF208 Manor Floor Lamp is part of the Mica Lamp Companies Vintage Iron Collection. All of the Vintage Iron Lights are authentically detailed in forged iron, and fire burned to an authentic black Gun finish. This "burned" or "fire finish" is naturally uneven; colors range from gray to black to blue and red. Chipping or peeling is natural and part of the "old world" or "antique-aged" appearance. Construction is heavy in weight, with abundant hammer marks and rivet fasteners. 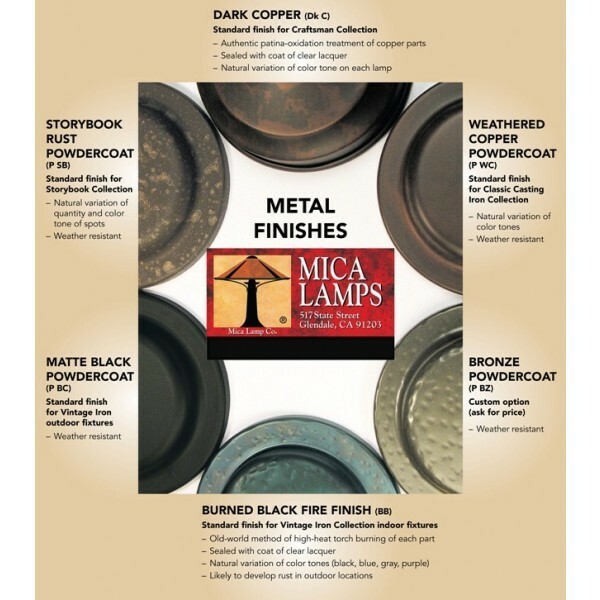 (VI) Vintage Iron Standard Finish Can Rust, this is the Mica Lamp Companies standard fire finish. The finish is applied using a high heat torch flame to the metal surface that results in that old world appearance. 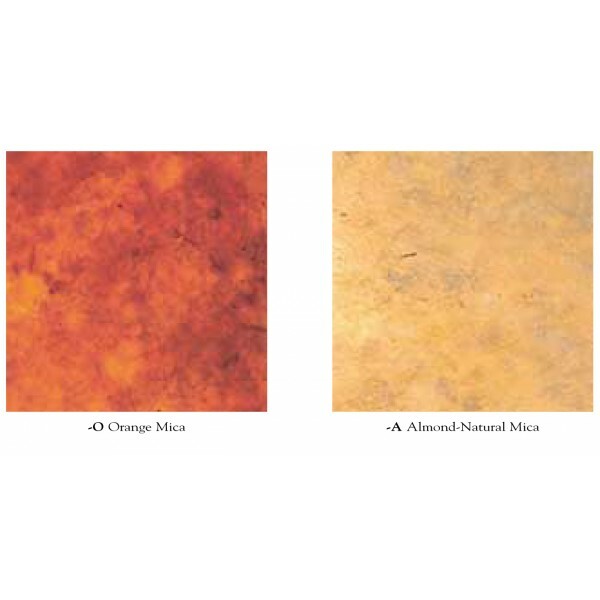 This Vintage Finish offers a unique, beautiful, authentic look...but it is PRONE To RUST.